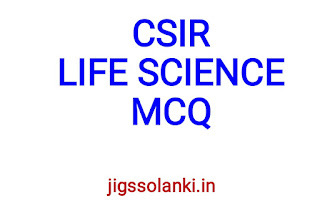 The present book, entitled, CSIR-NET Life Sciences Sure Success Series authored jointly by Professor B.L. Chaudhary, Dr. Kailash Choudhary and Mr. Arun Chaudhary is an attempt to provide recent literature for Paper-I Part B. The subject matter is up-to-date and gives an insight of the subject in detail. After going through the manuscript, the readers will be capable with a full potential to get success in the life sciences section. Each chapter is supplemented with two practice test papers. Eight chapters containing 10 model test papers is included to give training to the students of this steam. Model test papers include questions on Mathematics, Computer Science, Geography, Physics, Chemistry and Life Sciences which form the curriculum of Part-A of Paper-I. Chapter 9 is specially designed to give memory based life science Question papers of last few years. Answer keys for practice test papers, model test papers and previous year NET test papers are also provided. 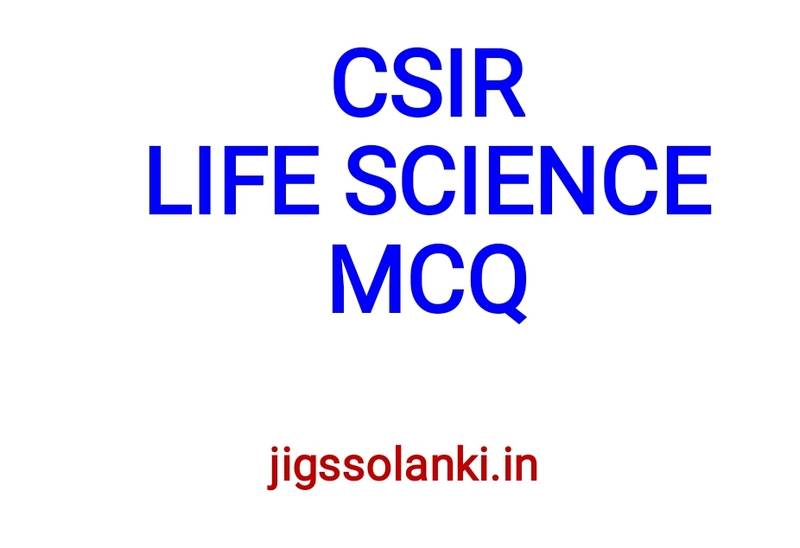 This is the first attempt in India to provide all essential parts in a single title to get sure success for NET examination conducted by CSIR-UGC in India.